Iceland leaves you spellbound as you wander from a place to another place. Iceland is expensive, true, but don't let expensive prices put you off from exploring what this country has to offer. It's a country remarkable in many ways, bursting with a variety and richness of mesmerizing landscapes, from ravishing tundra to divine fjords, to the stunning northern lights, than can beguile anyone in an unrivaled fantasy. You will be left wondering, "How could such a small island offer diverse and jaw-dropping landscapes?". 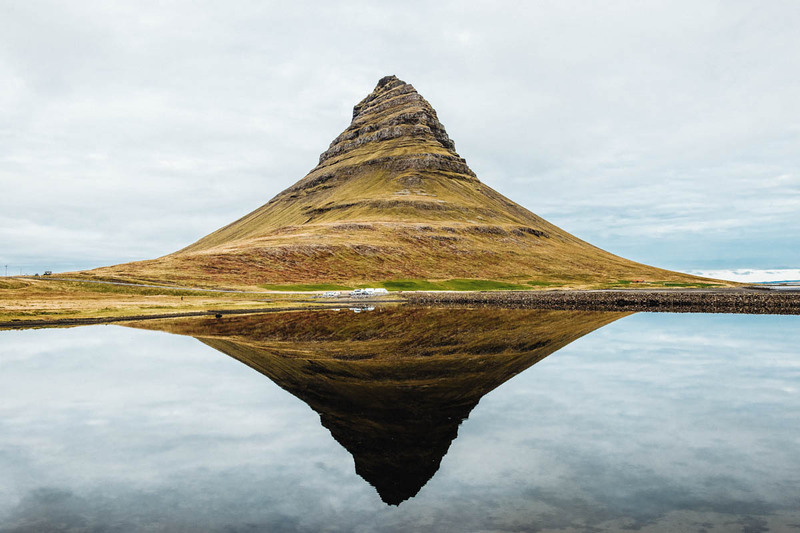 There are direct flights to Keflavik, Iceland's main airport, from United Kingdom via Icelandair, Copenhagen via WOW air, Oslo via SAS, Hongkong via Finnair, and more. If you are coming from the Philippines and want to save money on flights. You can fly during the cheapest month of March (off-peak, but northern lights season) from Manila to Keflavik airport with 2 layovers, which can only cost you more or less than PHP30,000. 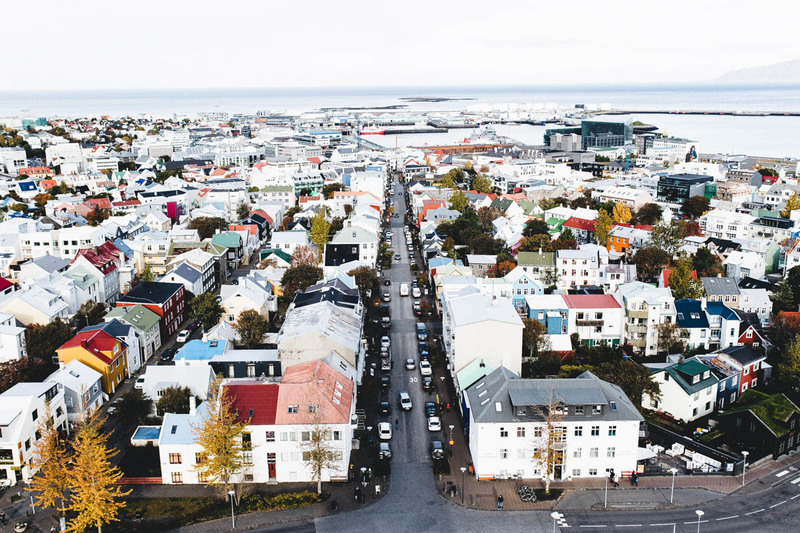 Most travellers head straight to Reykjavik, Iceland's capital and Keflavik airport is located an hour away from Reykjavik. Public bus: Strætó is Iceland's public bus system and it runs Bus 55 from Keflavik Airport to Reykjavik route. Just look for the BUS 55 signage ourside the terminal. This is by far the cheapest option to get to the capital, however if you are in a hurry this might not be ideal as it's not frequent as the private buses. Flybus or Grayline Bus: You can easily spot Flybus or Grayline bus booths by the terminal exit. It's slightly pricier than the public bus and it can be as expensive as the mini-bus shuttle if you want to be dropped off to your hotel. Mini-bus or shuttle: There are shuttle services that would take you straight to your hotel. Rent a car: If you can drive and have an international driving license, you might want to consider this. 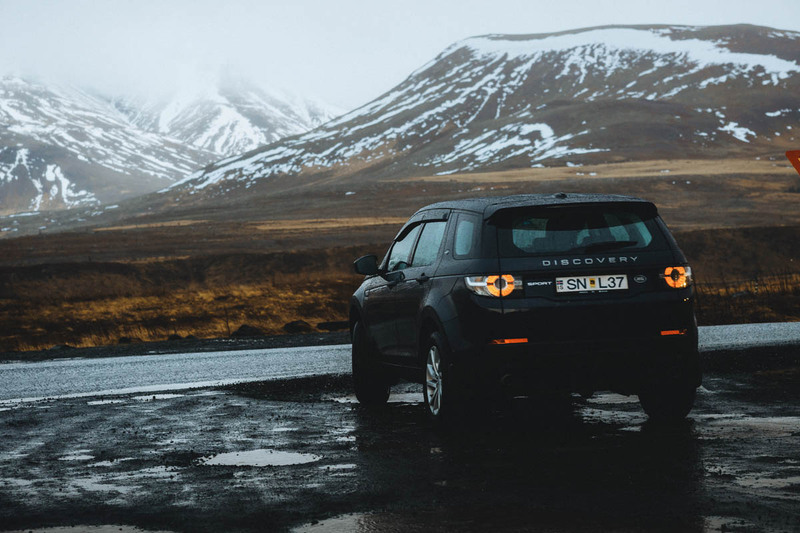 If you are with a friend or group of friends, renting a car is the cheapest and the most convenient way to get around Iceland. You can avail a car rental service before your flight or you can also rent at the airport. Bus: You can explore Iceland by bus, which is the most favored public transportation in the country. There are extensive network of local buses connecting all the suburbs, and running to Akranes, Borgarnes, Hveragerði, Selfoss and Hvalfjarðarsveit. There are also local buses that operates in Akureyri, Ísafjörður, and the Reykjanesbær and Eastfjords region. Taxi: Most taxis in Iceland operate in the Reykjavík area, but many of the larger towns also offer services. Outside of Reykjavík, it’s usually wise to prebook. Taxis are metered and can be pricey. Tipping is not expected. At the time of research, there were no Uber and Lyft services in Iceland (yet). Car rental: Renting a car and driving on your own gives you unparalleled freedom to explore the country. Driving is easy and the roads are relatively free of heavy traffic. If you plan to drive on your own to remote areas, keep in mind that gas stations are scarce and four-wheel drive vehicles are necessary. After a long day of exploring a foreign land, I suggest to reward yourself a geothermal spa. 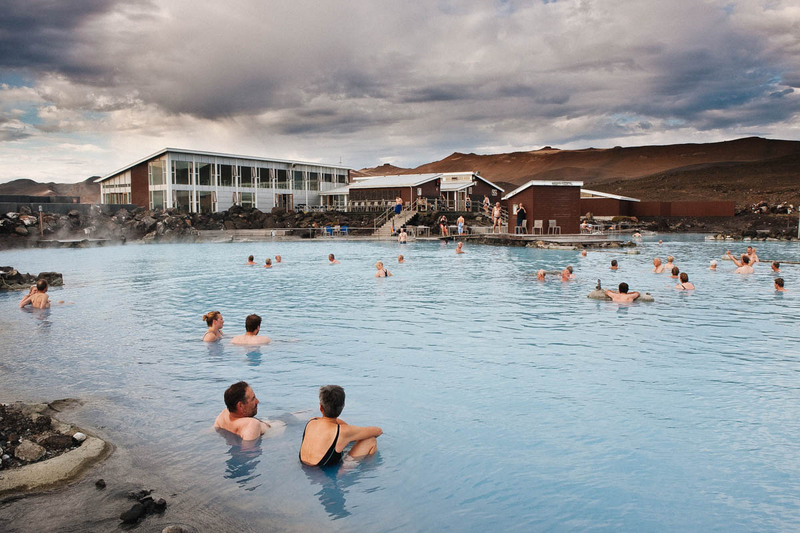 Myvatn is more quieter and cheaper than the famous Blue Lagoon outside Reykjavik. Pamper yourself with the most relaxing natural bath. The water from the underground hot springs reacher 37-39 degrees celsius and it is beneficial for health and skin. You can also gram some local geyser bread that they sell at the little cafe and relax. Admission fee: 4,000 ISK during peak season, and ISK3,500 during off season. Myvatn Nature Bath. Photo via Iceland.is. As a girl coming from a tropical island in the South East of Asia, having to experience the Northern Lights is definitely on my bucket list. Getting to witness this jaw-dropping natural phenomenon, being hypnotized with the dancing myriad of colors up above the dark sky, is one of the most magical moment that will happen to anyone. The best time to catch the lights are from mid-September to mid-April. Here's a tip from a local: the night must be as dark as possible, to little or no cloud cover, and it would also be best to stay away from city lights, so remote places is an option. To witness this in full glory, it requires a lot of patience and luck. 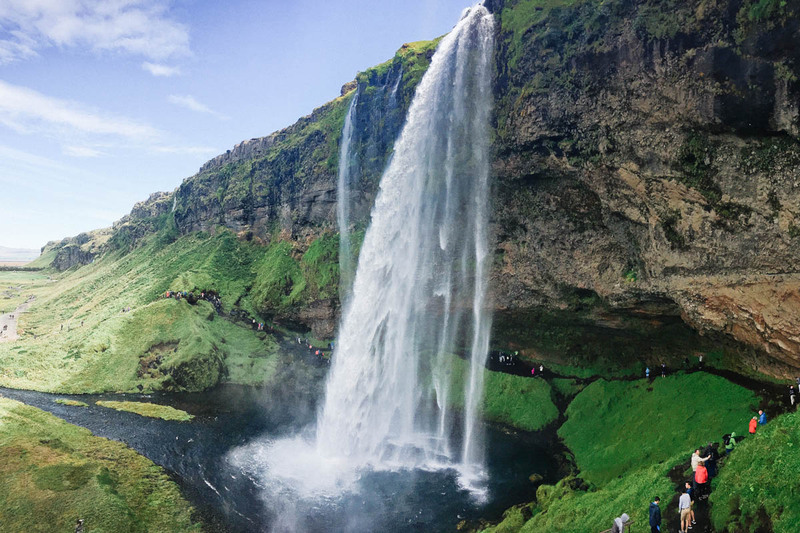 Iceland is dotted with the most beautiful waterfalls you have ever laid your eyes on. There's Dettifoss, located in the north and it is considered the most powerful waterfall in Europe. Gullfoss is one of the biggest waterfalls in the country and is among the Golden Circle tourist route. There's Seljalandsfoss with its one of a kind glory, and then there's Godafoss, Skogafoss, and Svartifoss. 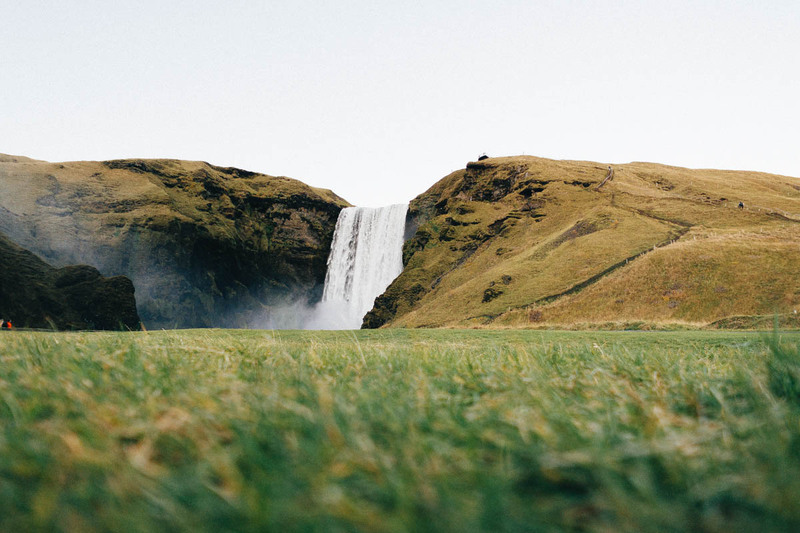 So if you like chasing waterfalls, you'll love Iceland. 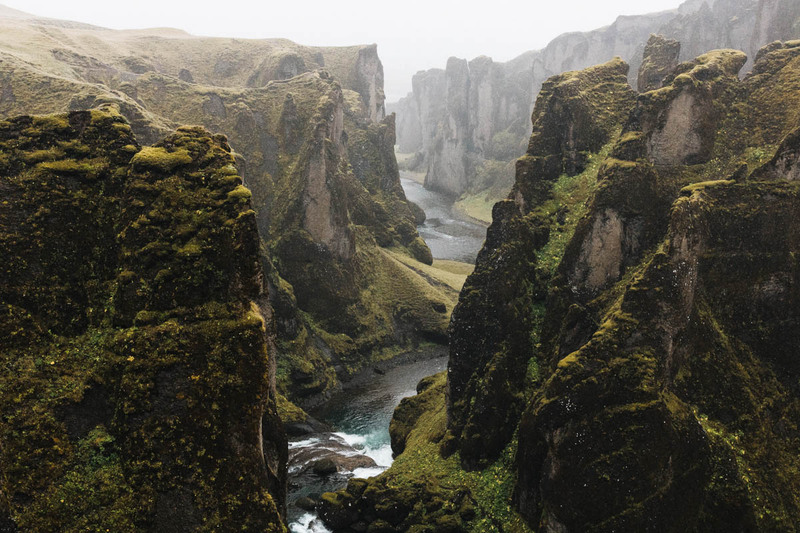 Iceland's Golden Circle is a popular past time for travellers that would take you to three jaw-dropping locations in southwest Iceland: Gullfoss waterfall, the Geysir Geothermal Area and the Thingvellir National Park. 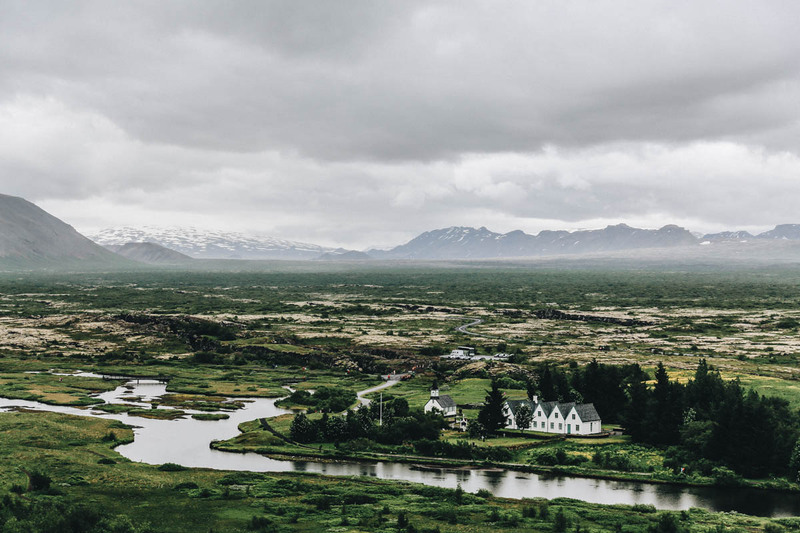 The Thingvellir National Park is also a UNESCO World Heritage Site and it is highly likely that this would be the first stop on the Golden Circle tour. 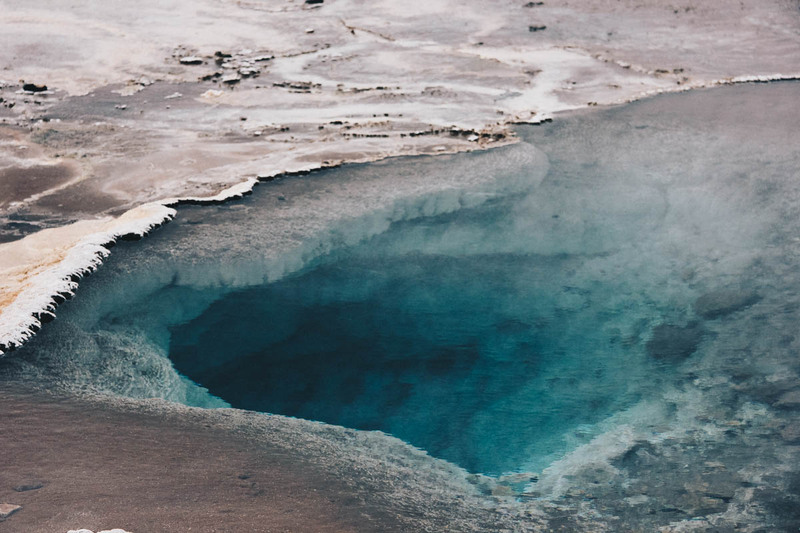 The second stop is the Geysir Geothermal Area located in Haukadalur valley and rewards you with a stunning regular earth floor show with just about everything going for it. And the last stop but not the least is the Gullfoss waterfall and it is one of the country's signature waterfall and according to what I have read the rushing water of Gullfoss looks like a golden waterfall when the sun hits the water on a sunny day. All three sites can be visited within a day. The Icelandic Elf School (known as Álfaskólinn in Iceland) is a school that teaches students and visitors about the Icelandic folklore. It offers courses on all sorts of mysterious creatures in Iceland, from hidden people to elves, trolls, gnomes, all the way over to fairies. It’s located in the country’s capital, Reykjavik, and run by Magnús Skarphéðinsson. According to Wikipedia, he "organizes five hour long educational excursions for visitors, and finishes the tour with coffee and pancakes at the school." Not bad for a 3-4 hour lecture worth EU54. So if you're into strange and out-of-the-ordinary like me, then you might want to check this out. Iceland offers a wide range of accommodation options from hostels, vacation rentals, farm stays to full service hotels. If you want a cheaper option, of course, hostels can be ideal (can be as low as USD20 during off-season). However, if you don't want to bother someone with your snores and want a more comfortable place, then Airbnb would be best. You can also couch surf in Iceland. Iceland is a good country to visit any time of the year and offers plenty to do during all four seasons. It has a concentrated tourist during summer season, peaking from mid-June until August. If you want to explore much of what Iceland has to offer, the summer months is ideal, as roads leading to the farthest corners are open and there are more public transportation options. It offers a pleasant temperature and more daylight, that could mean more hour for exploring. However, during summer, prepare for the expensive to be more expensive. Spring, fall, and even winter are as unique as summer season. During off-season, especially during the winter, the prices are dramatically lower for airfares, accommodations, and car rentals. If you are after the Northern Lights, you might want to visit from mid-September to mid-March. If you visit in December-February, prepare for shorter days and average zero degrees. The Land of Fire and ice has a lot of amazing landscapes, activities, and surprises to offer, so boredom will never be an option. 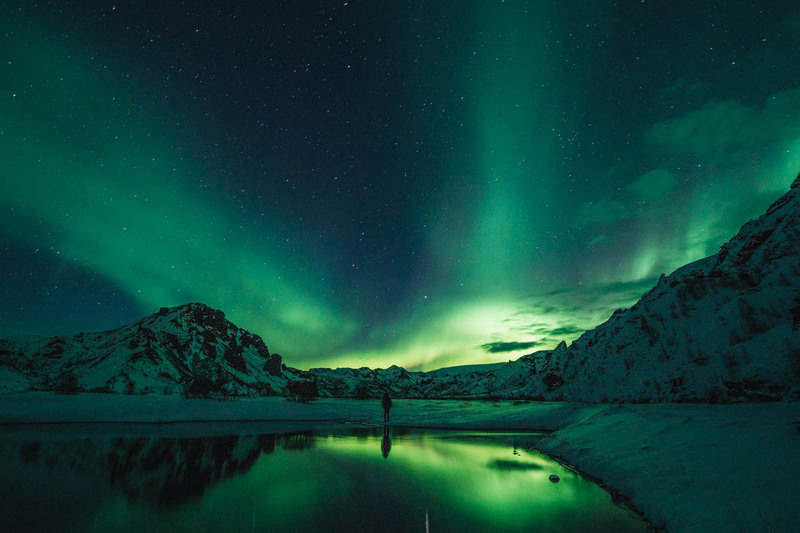 Feast your eyes with Icelandic wanders that will keep you coming back for more. Not satisfied yet, here are 52 stunning photos of Iceland that will enchant you to visit the country. What do you think of Iceland? Would you like to visit? Why or why not? How was it? From the Philippines, how much is the safe budget when you travel to Iceland? from airfair, accommodation and tour? You've described Iceland very well - enchanting. Though I haven't been there, somehow you were able to give me glimpse of the place . I also love the idea to go there during summer season because those months are rainy season in our country. And it would be a different June to August for us should we visit Iceland. Thanks, too, for reminding us that the place could be pretty expensive. But given the gorgeous places, people, and almost everything, I believe it is worth the money. Wowwww! Just amazingggg. Iceland has always been on my bucketlist - mainly because I want to see the Northern Lights from there but it's just so hard to find good (and affordable) tickets from where I'm from (Philippines). One day though!